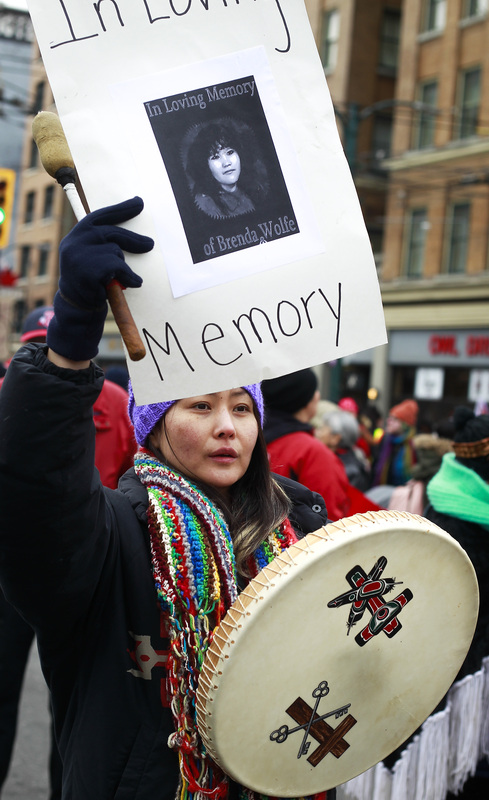 The Women’s Memorial March began in 1992 to spotlight the disproportionate violence that Indigenous women and girls face, following the murder of a Coast Salish woman on Powell Street. 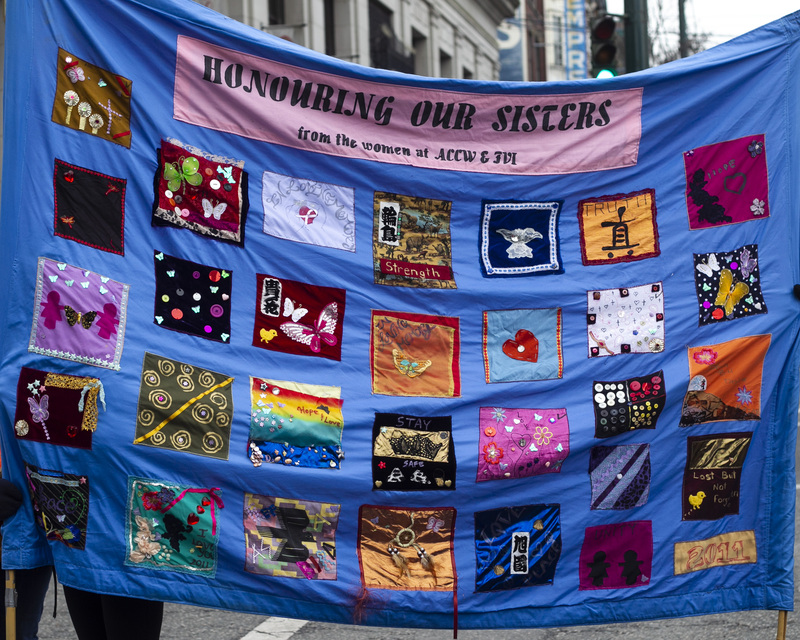 As it enters its 28th year, the annual march on Valentine’s Day seeks to “express compassion, community, and caring for all women” in the Downtown Eastside (DTES). It also highlights the struggles that Indigenous peoples face everyday. 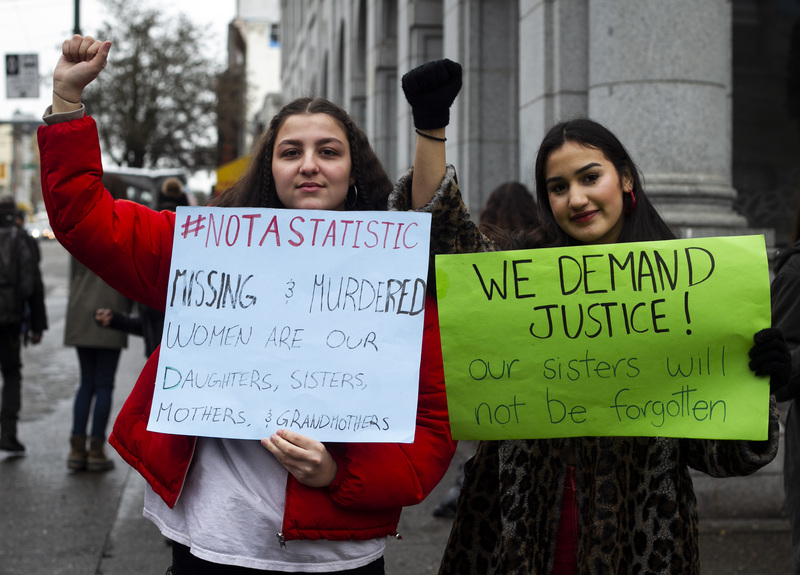 “I think this march will help people to actually notice that there are a lot of people that are going missing and are getting murdered,” said Samantha Joseph, an attendee from the Squamish Nation. 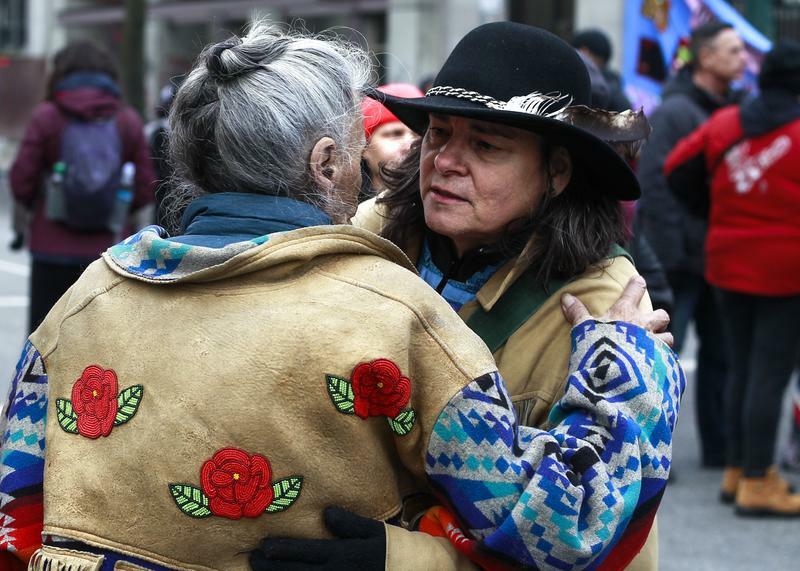 The march began with a welcome from the Elders, followed by a gathering on Hastings and Main to recite a prayer and listen to the Women's Warrior song before observing a moment of silence. Attendees then marched through the streets of the DTES with signs that showcase the pictures and names of their loved ones. 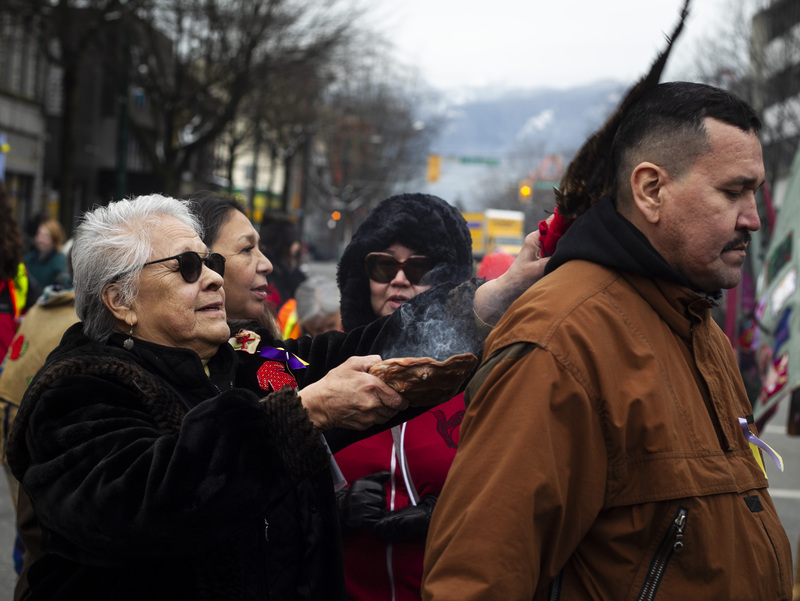 Geraldine Florence, a mother of two who comes from the Squamish nation and the Nlaka'pamux Nation, was marching with her children. She stressed that she wants her children to be active in the movement. “It is important that not only our family but many other families know how important it is to be involved … even at a young age,” Florence said. Signs included messages about the ongoing violence against Indigenous women and girls amidst the current national inquiry looking into the issue. 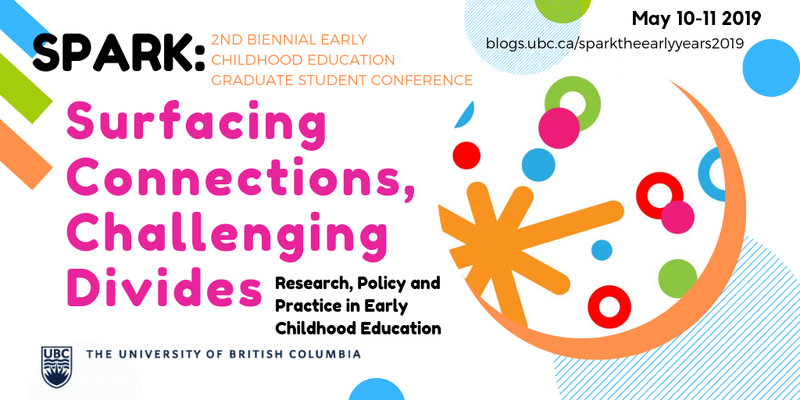 Since 2016, the inquiry has faced controversy over multiple resignations and criticism over its timeline, with critics noting that the extension to April 2019 would still not allow for a comprehensive report. The organizers emphasized the need for the government to take “concrete actions,” especially as the issue has received more attention since the first memorial march. “[The changes that have been made are] not enough,” said Juanita Desjarlais, another organizer. Martin emphasized the need for people to put their words into action. She encouraged people to speak up when they see injustice and stand up to violence. “Today I commit to making a difference and break the silence, and it starts with me,” Martin said.